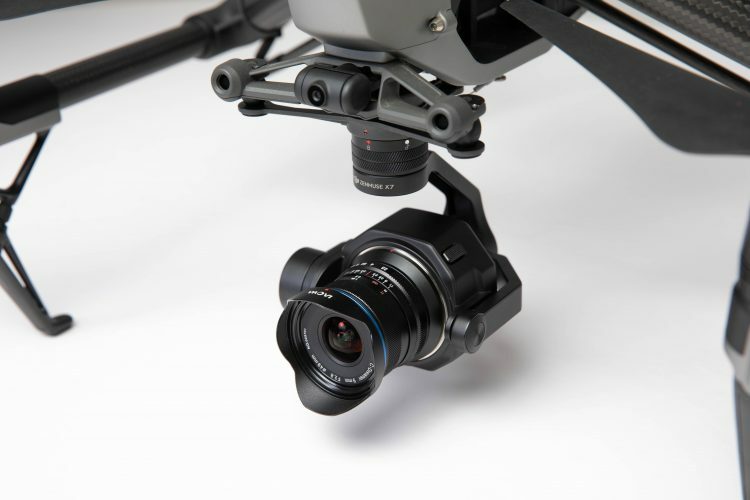 Venus Optics have been making smashing wide-angle lenses for some time under their Laowa brand, and their newest Laowa 9mm f2.8 Zero-D DL offers DJI Inspire 2 drone operators an affordable lens to get some amazing aerials without breaking the bank. The Laowa 9mm f2.8 DL featuring a super-wide 113° field of view, close-to-zero distortion and affordable pricing making it ideal for DJI Inspire 2 operators. The new DL mount has the same specifications and optical performance as the existing Laowa 9mm f2.8 for the Fuji-X, Sony E and Canon EF-M mounts, what Venus Optics launched prior in 2018. 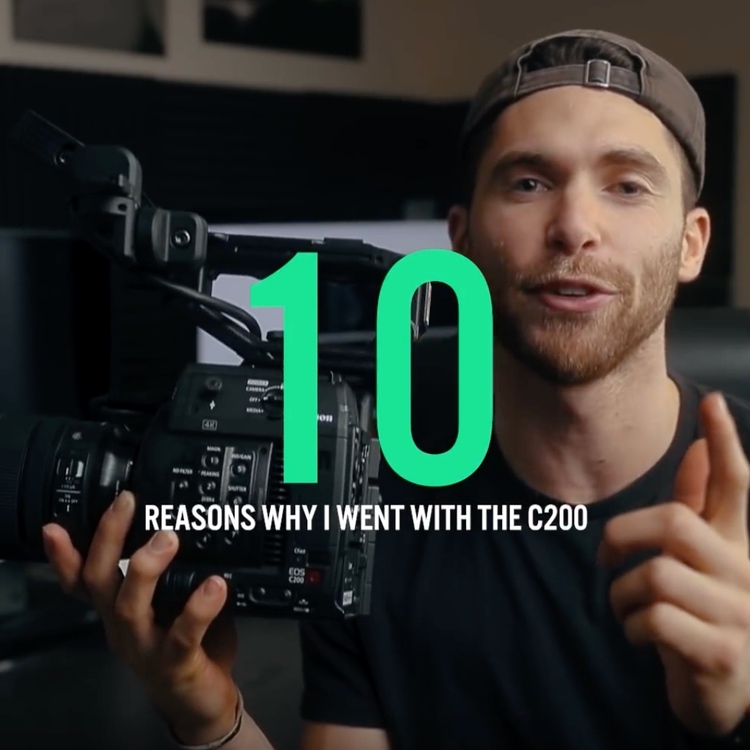 All of them feature an ultra-wide 113 degree angle, and cover Super35-sized sensors, which is very important for those shooting with the DJI X7 gimbal stabilized camera; not to mention, the “Zero-D” designation in the name signifies close-to-zero distortion. The Laowa 9mm is significantly wider than the currently widest DL lens (i.e. 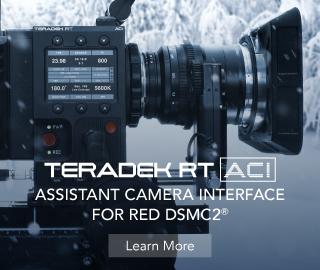 80°) currently on the market, allowing aerial cinematographers to capture and create on a “wider canvas” in limited distances. 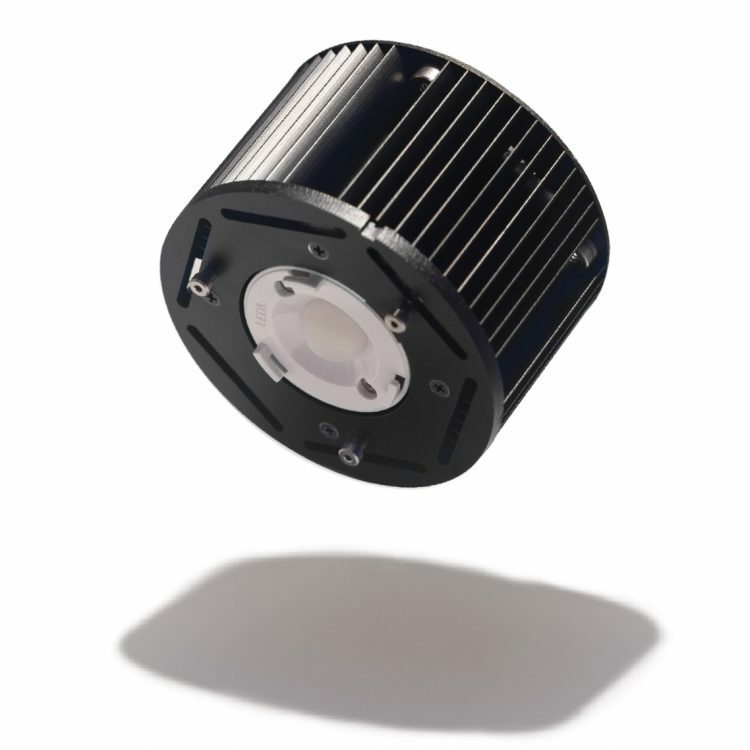 The ultra-fast f/2.8 lens also provides more flexibility to do night time aerial videography. 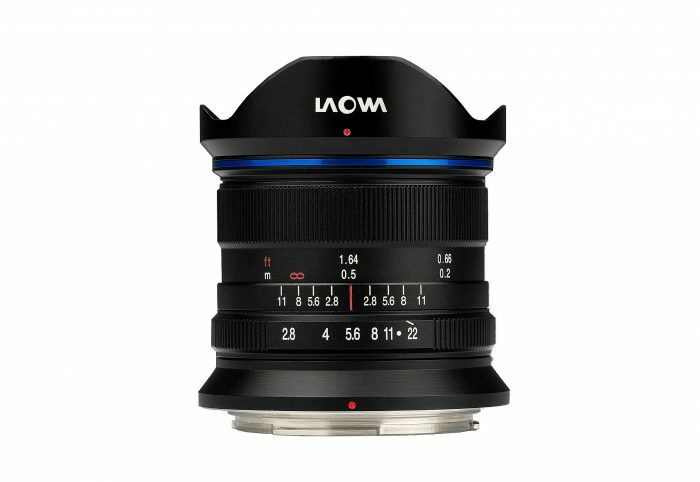 The Laowa 9mm f2.8 Zero-D DL lens has been carefully designed to reduce the optical distortion to a close-to-zero level. It allows straight lines to be perfectly retained and saves videographers tremendous time in post-processing. Venus Optics is reputable in producing distortion-free lenses for multiple systems including the widest f/2 lens for full frame E-mount cameras (i.e. Laowa 15mm f/2 FE Zero-D). The size and weight of the lens has also been compressed to the minimal in its class. The Laowa 9mm f2.8 is quite light and compact – it weighs only 210g (0.46 lbs) and is only 60mm (2.36 in) long. 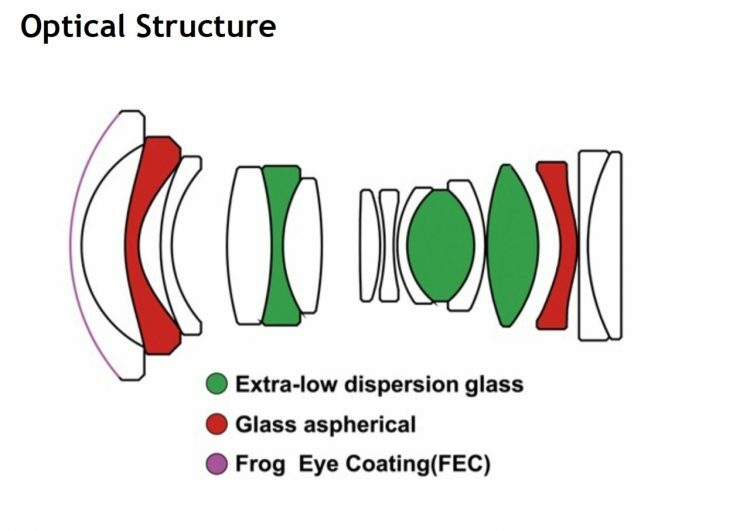 The optical design of the lens comprises of 15 elements in 10 groups with two aspherical elements and three Extra Low Dispersion elements. This optical design successfully minimizes the distortion and chromatic aberrations to its lowest but at the same time, delivers a superb optical performance. A 49mm filter thread is also included for cinematographers to use with ND filters and battle the harsh sunlight in bright exteriors. The Venus Optics Laowa 9mm f/2.8 Zero-D in the DL mount will retail in the US for $499 and you can pre-order from authorised dealers such as B&H. Pricing may vary in different countries. 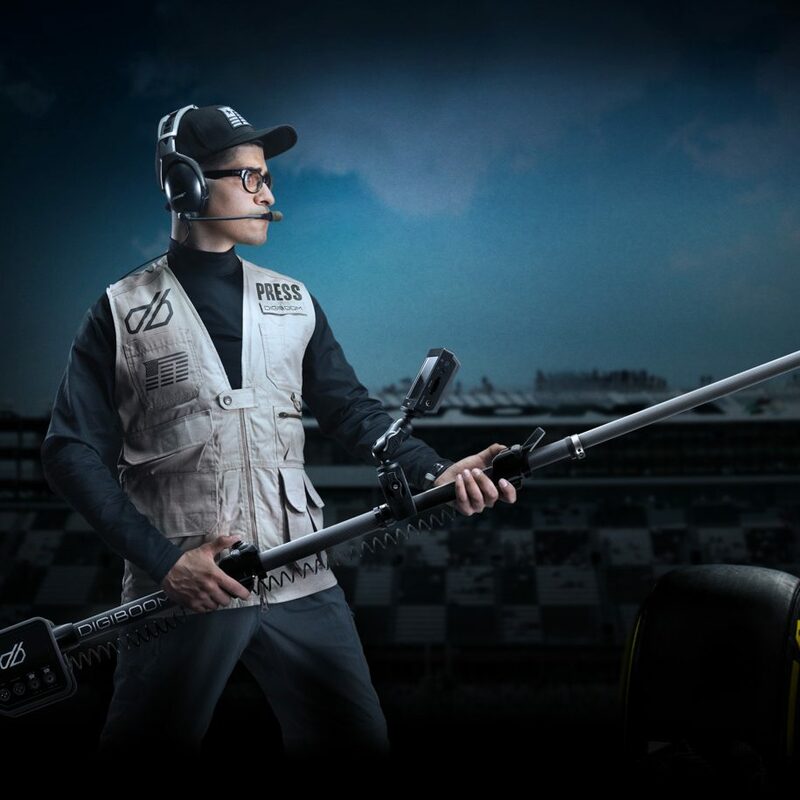 The lens is also now available to order (and in stock) from Venus Optics from their official website (http://www.venuslens.net/).